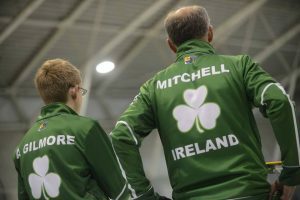 The Irish men lost their fourth game at the C league. Keep going team! 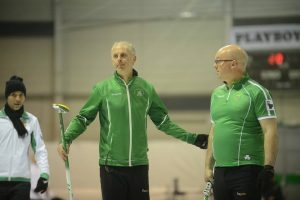 Follow their next game with ‘play by play’ graphics against France on Thursday 28th April at 9am UK time on CurlingGeek.com – beats hanging on the linescores.